I'm very satisfied, very good quality, knife very sharp. Not bad time of shipping, thank you. come within 30 days. packed well. 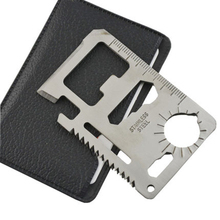 люфтов no excellent knife, folding blade, measure sharp. and store recommend. 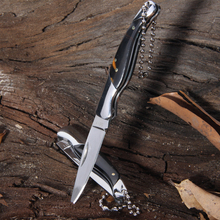 cool knife. more not tested заточке and metal. horrible flashlight and. weak blankly диодик. idea but is good. ножечек good, slightly longer will be true thought. перепутал store can. отслеживалась package, 3 travel. like knife, made добротно, medium заказывал parcel шла smoothly, отслеживалась completely. 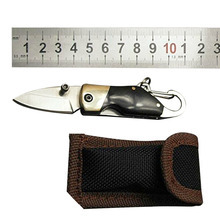 normal knife, belt case, packed without пупырки, length 25 cm. normal knife. but sometimes fuse заедает button. It's a very good tool.